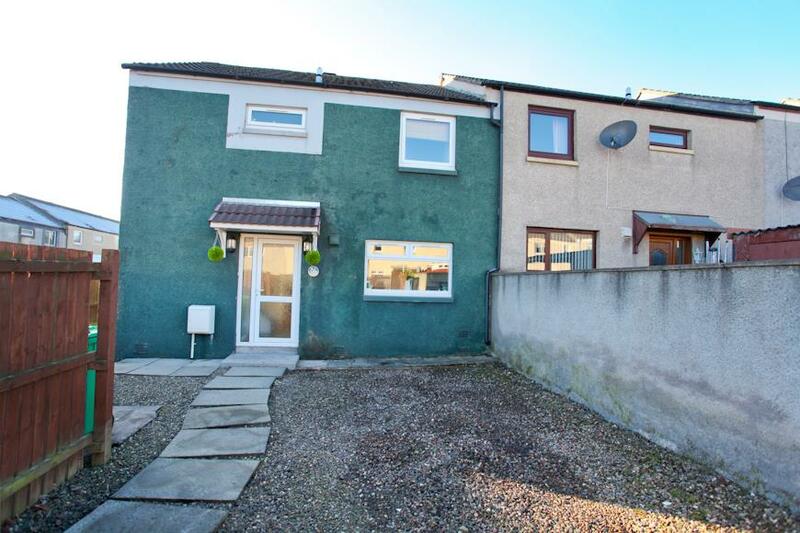 Beautifully Decorated 3-Bedroom End Terraced Villa With Driveway! 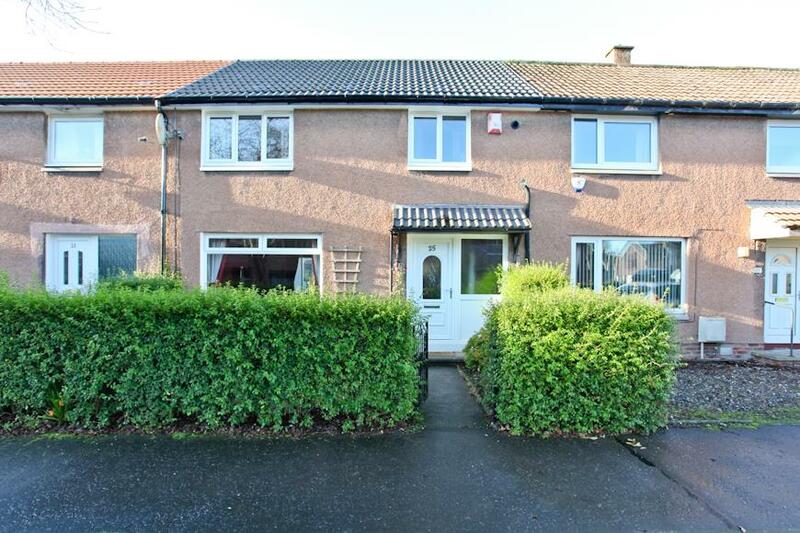 Spacious 3-Double Bedroom End-Terraced Villa with Conservatory Situated On Large Corner Plot! 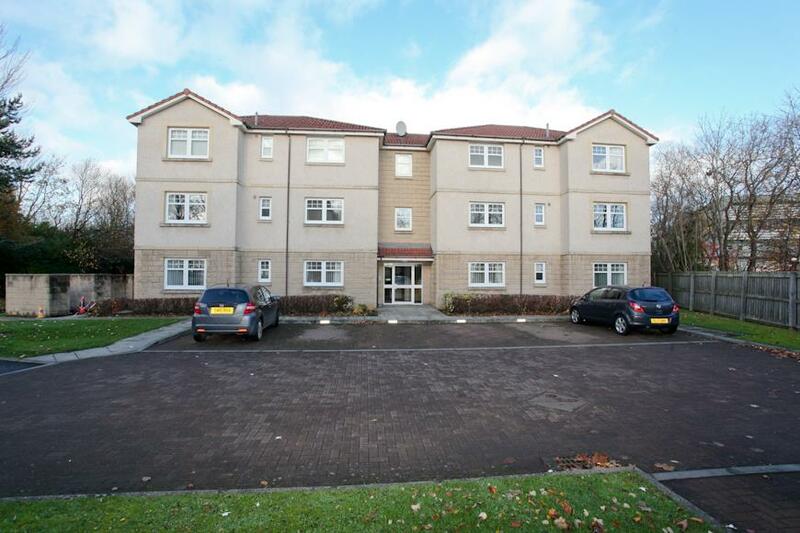 Beautifully Presented Spacious 1st Floor Apartment! 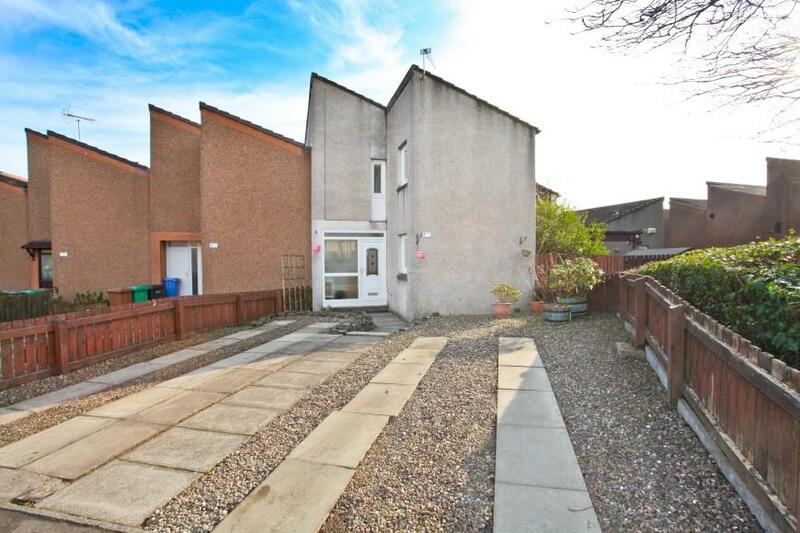 Stunning 2 Bed End Terraced Villa Upgraded To An Exceptional Standard Throughout! 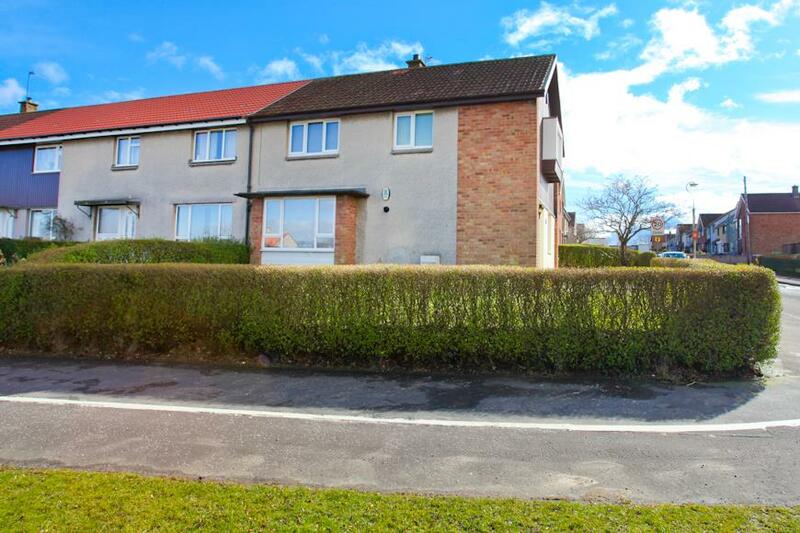 Beautifully Presented 2-bed Mid Terrace Extended Villa With 2 Car Driveway . 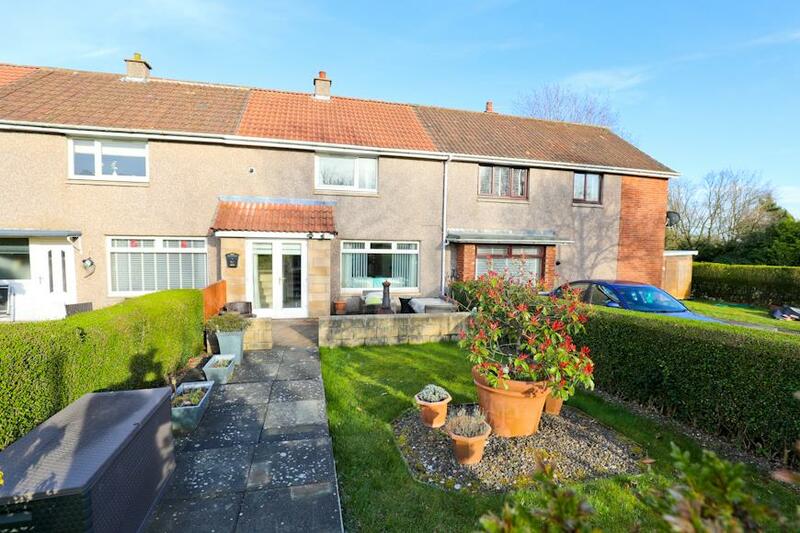 Beautifully Presented 3-Bed Mid Terraced Villa With Conservatory In A Highly Sought-After Location! 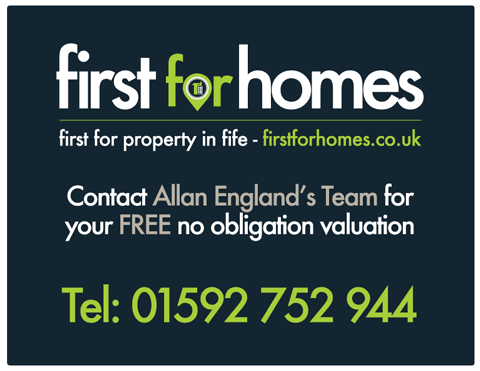 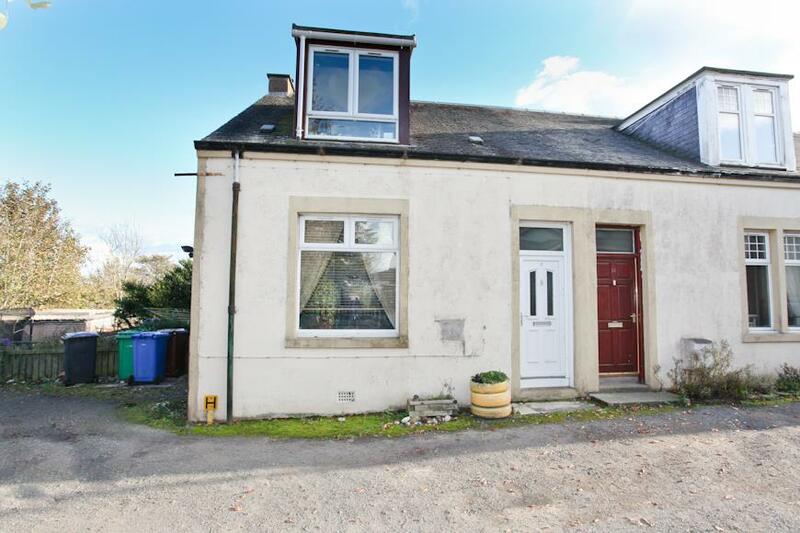 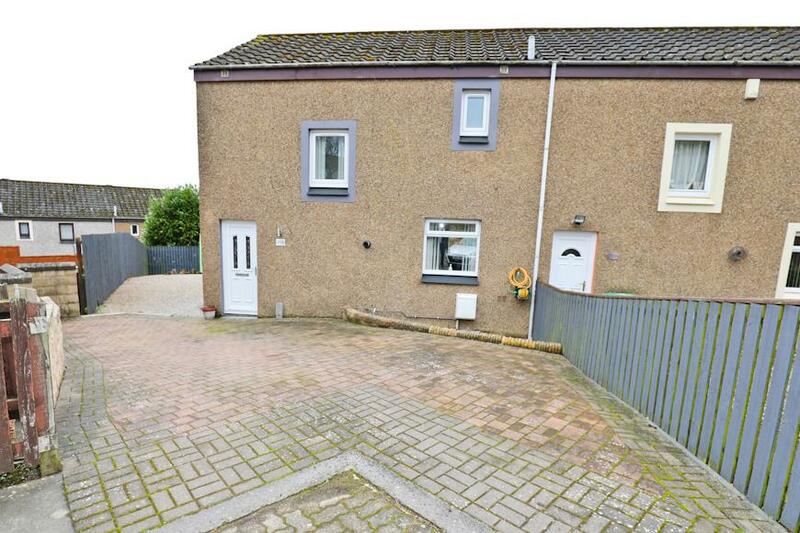 Lovely 3-Bed Family Home Situated Within Sought-After Area of Kirkcaldy! 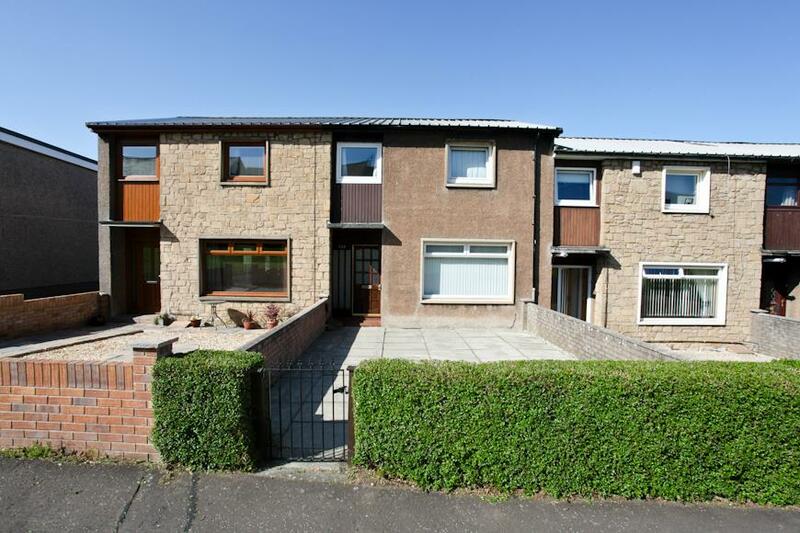 Beautifully Presented 3-Bedroom Terraced Villa Situated In A Sought-After Location! 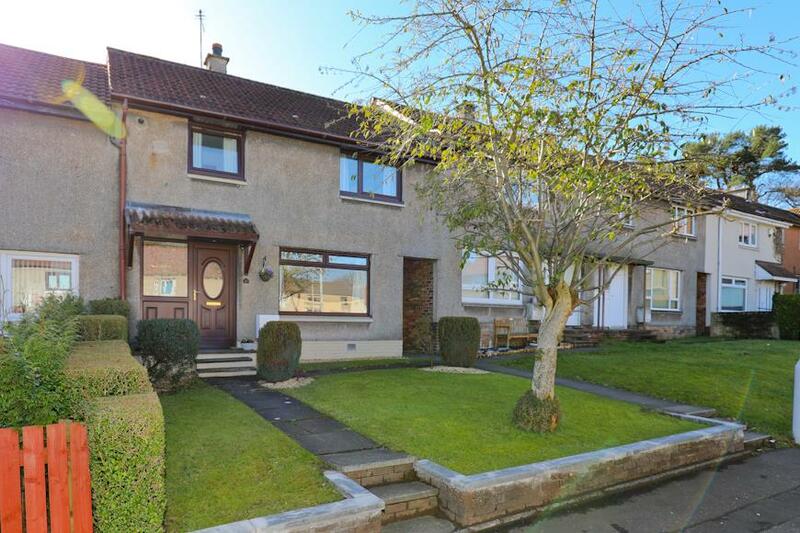 Beautifully Presented 4-Bed, 2-Public Room Family Home With 2-3 Car Driveway!